The Hottest Jazz Band in the Whole World! 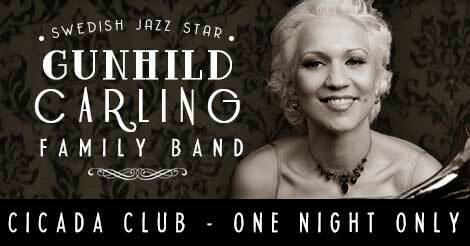 The Gunhild Carling Family is unique in this world—their remarkable talent spans three generations, and all family members play several instruments, dance, sing, and have brought the classic Vaudeville style into the new age! 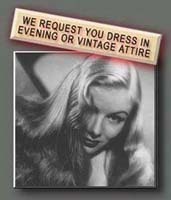 Their specialty is hot, energetic jazz in the 1920's style, coupled with the beloved variety acts that have always been the core of great entertainment. Like the entire "Ed Sullivan Show" but within one family!